A good fitting apparel is every contemporary man's delight. 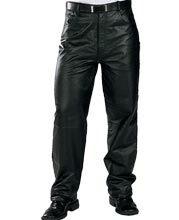 One such leather garment that you may opt for is the baggy style leather pant. 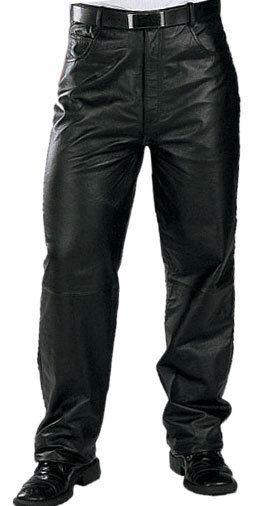 This leather pant not only offers a unique look but also provides a comfy feel. Pair it up with a T-shirt and boots or sports shoes and get a simple but elegant look.